Detailing is generally broken down into two categories: exterior and interior (or cabin). 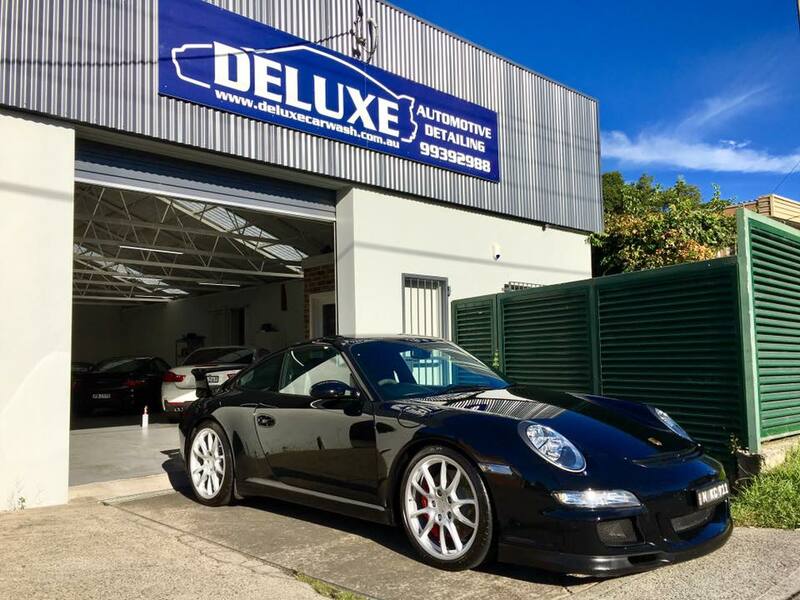 Deluxe Carwash and Detailing provide both services. Exterior detailing involves cleaning, and either restoring or exceeding the original condition of the surface of the car’s finish (usually a paint with a glossy finish), chrome trim, windows, wheels, and tires, as well as other visible components on a vehicle’s exterior.